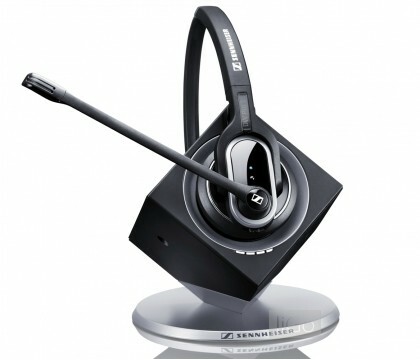 The DW Pro1 is a premium single-sided DECT wireless headset for your desk phone and softphone. With the focus on ergonomic perfection in wearing style and the well-being of users, the DW Pro1 is specially designed to meet the needs of all-day users and experienced professionals working in busy environments, where the productivity benefits of switching from wired to wireless can really be appreciated. 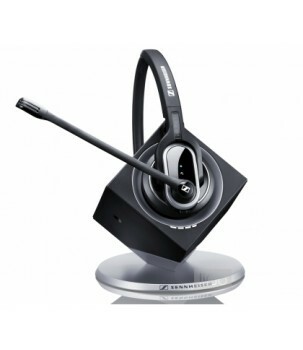 The DW Pro1 looks and sounds great with Sennheiser legacy best-quality speakers and ultra noise-canceling microphone.